Bryan Weinert told us Michiganders are throwing away some $350 million worth of recyclable material every year. Recycle Ann Arbor's zero-waste advocate Bryan Weinert joined us today to talk about the current state of waste management in Michigan and how it might be improved. 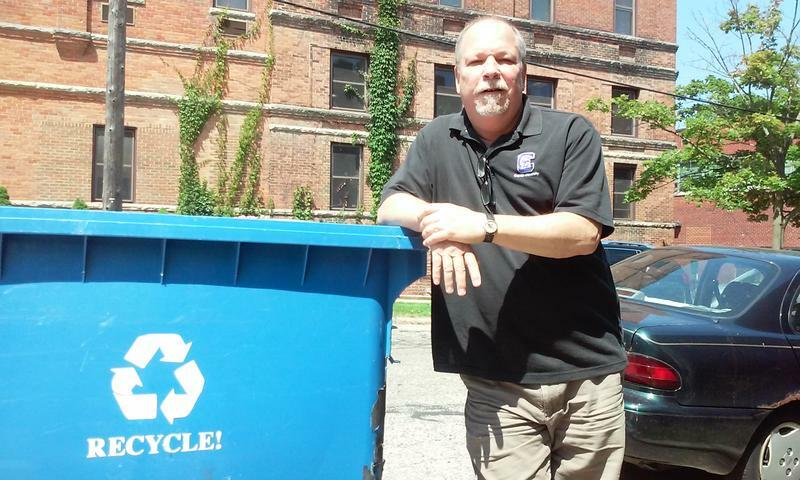 Bryan Weinert is Recycle Ann Arbor's Policy Advisor and Zero Waste Advocate.